[wc_row][wc_column size=”one-fourth” position=”first”] AllStates Restoration uses innovative methods and techniques to offer the best water damage and fire damage restoration services to our residential and commercial clients in the our Tri-State area that include NJ, NY, CT and PA.
Infra-red imaging cameras are incredibly helpful in determining moisture and water damage at your residence or business. Thermal images explain where there are temperature level differences in building materials compared to their environment. Our certified and licensed teams at Allstates Restoration then use moisture meters along with infrared imaging cameras to further inspect and confirm actual water damage. What Is Thermal Imaging Testing? Thermal imaging testing is using heat-sensitive devices to detect temperature variations and reveal that details as images. In the water damage restoration and remediation market, it is particularly utilized to discover conditions that can give increase to moisture problems. As water damage is not constantly noticeable to the naked eye, professional restoration service providers make use of thermal imaging cameras to help recognize points of wetness entry into the house. This non-invasive technique makes water damage assessment more exact. Thermal imaging screening devices focuses on the infrared radiation that is discharged by both people and items. Infrared radiation is found by thermal imaging cameras, which produce pictures of this energy. Given that more radiation is discharged with greater temperatures, thermal imaging screening shows extremely plainly the contrast of warm things versus cooler ones. Schedule a FREE Thermal Imaging Inspection Today! When structures are being erected, proper construction and routine maintenance afterwards must be observed. As that is not constantly the case, thermal imaging screening can locate condensation that may result in potential water damage problems behind walls, in the attic or on the roofing system. 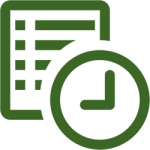 For example, devices can show areas with inadequate or missing insulation or with air coming in with wood rot or unsealed fractures. Moreover, locations on the roofing system where ice dams might potentially form can be detected with thermal imaging evaluating. Also, any pathways dug through attic insulation by undesirable rats, squirrels, and other animals can be seen with thermal imaging cams. 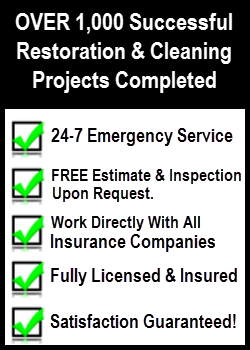 AllStates Restoration makes use of every tested method to service consumers. Thermal imaging cams are exceptionally helpful to figure out moisture and possible water damage in the house. The images show where there are temperature distinctions in construction materials compared with their surrounding. Staffs then use wetness meters to further examine and validate actual water damage. Thermal imaging testing is genuinely an useful resource to assist diagnose humidity, condensation and moisture problems in the home. Thermal imaging testing is the use of heat-sensitive equipment to discover temperature variations and reveal that information as images. Thermal imaging testing is used in water damage restoration projects to examine existing damage as well as identify prospective wetness concerns that are impending. Thermal imaging screening is a trustworthy noninvasive diagnostic method that is thoroughly utilized by knowledgeable remediation experts. As that is not constantly the case, thermal imaging testing can locate condensation that could lead to possible water damage concerns behind walls, in the attic or on the roofing system. 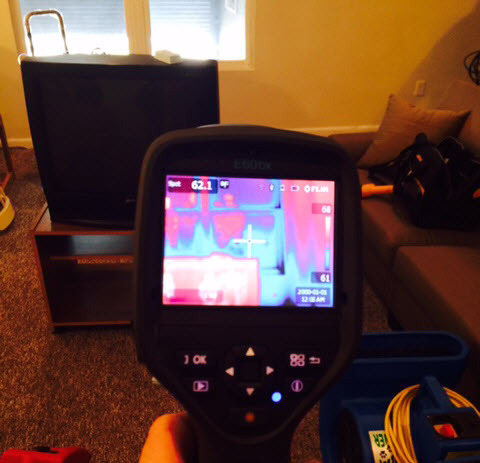 Thermal imaging testing is really a valuable resource to assist detect humidity, condensation and moisture issues in the home. 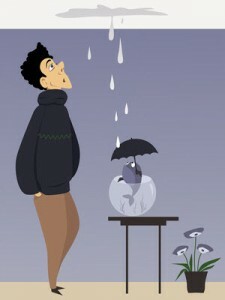 To schedule water damage thermal imaging inspection appointment, call 888-651-2532 or click here.